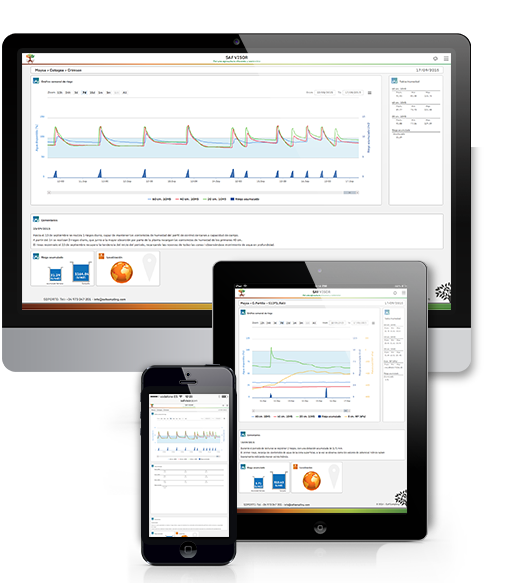 The expert system that helps farmers, technicians and agricultural advisers to make decisions on irrigation. Smart Water Point adapts to all crops, management and irrigation systems, improving water management in professional irrigated agriculture. Smart Water Point uses the best technology for continuous monitoring of your soils humidity with the aim of transforming data into useful information for irrigation management. The software allows users to connect remotely to data concerning the current status of your soils humidity and irrigation. 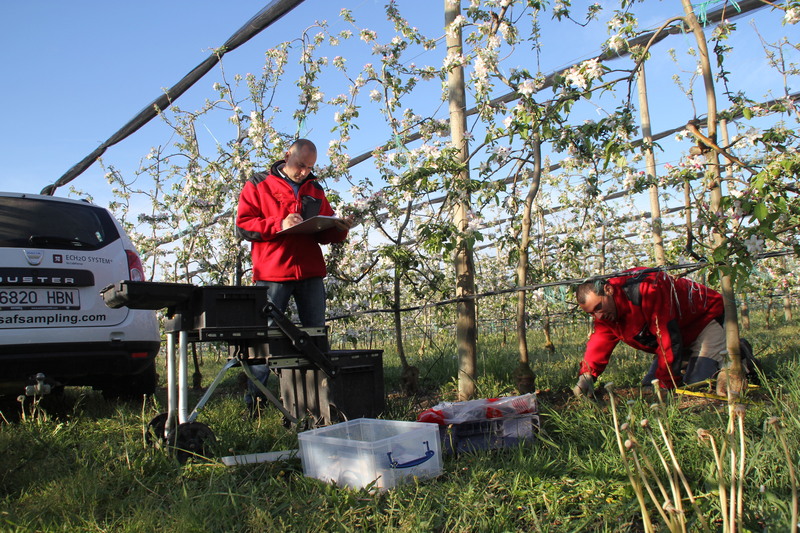 We are experienced in handling crops. Installation, validation and interpretation of data is our specialty. 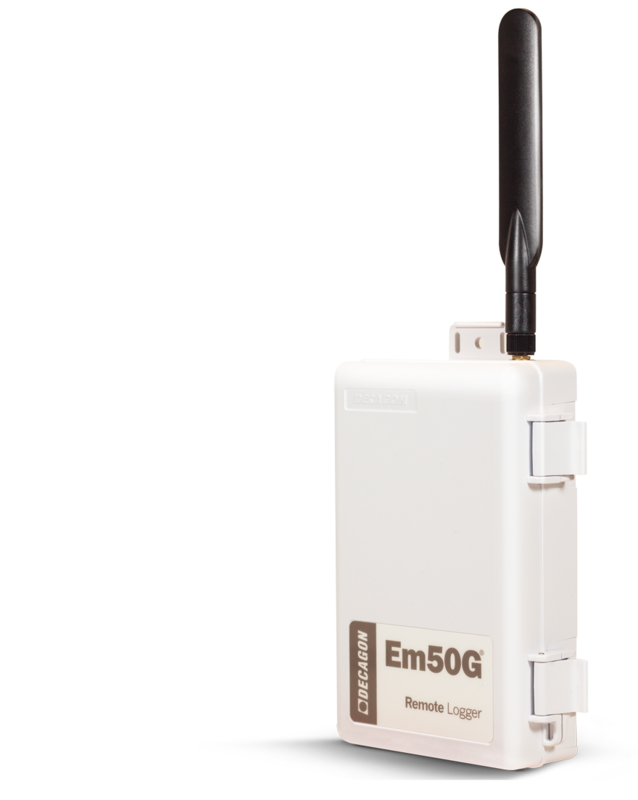 EWe are specialists in the installation and interpretation of these sensors. 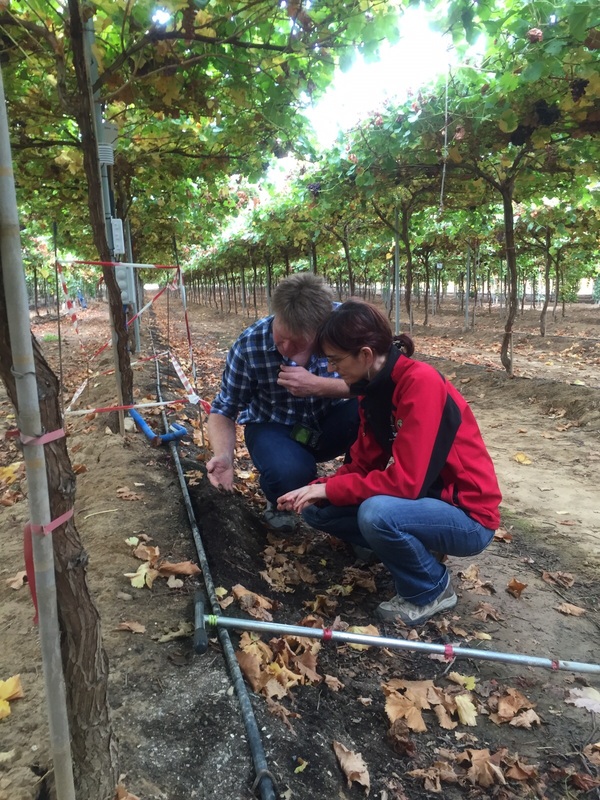 Decagon Devices annually produces more than 10,000 soil moisture sensors. 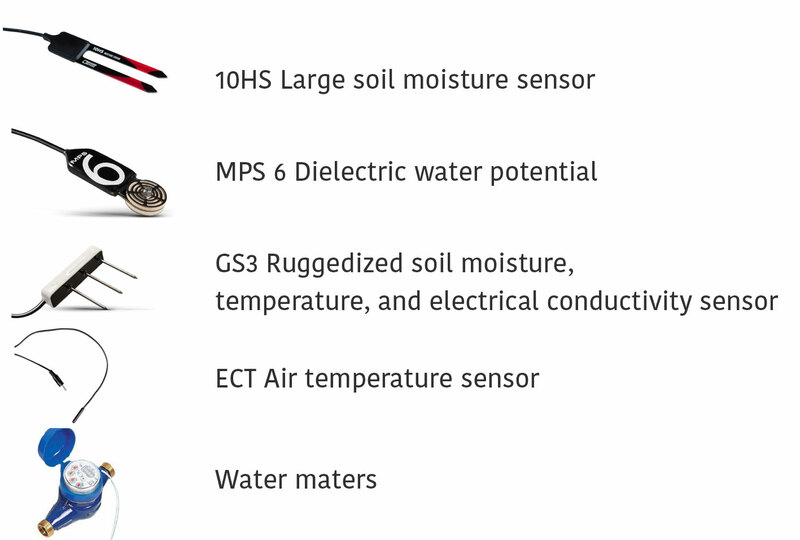 These sensors are used by researchers, technicians and farmers. Decagon produces different models to suit different soil types and field applications.